I only watch the commercials so while Jimmy watched the game, I made a few things. 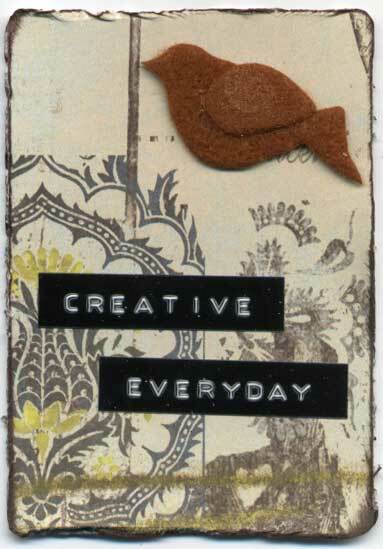 do something creative every day! you made up for Fri. and Sat! how could you say that that Billy is a bad cat? I whats for the commercials to! nice creations! Such a sweet new banner. Love the colors! And I suspect Billie isn't a bad cat, just misunderstood. And you know I'm loving the bird motif. Beautiful work. NOOOOOOO.... she's a GOOD CAT! BTW, Knitting squares on the diagonal is easy peasy. Start off with one stitch on the needle and increase one stitch at the start of every row. Then when the straight side is long enough (6" in my case) decrease one stitch at the start of every row until you are left with only one stitch, and voila! A diagonally knitted square. Doesn't stretch like a straight knitted square. 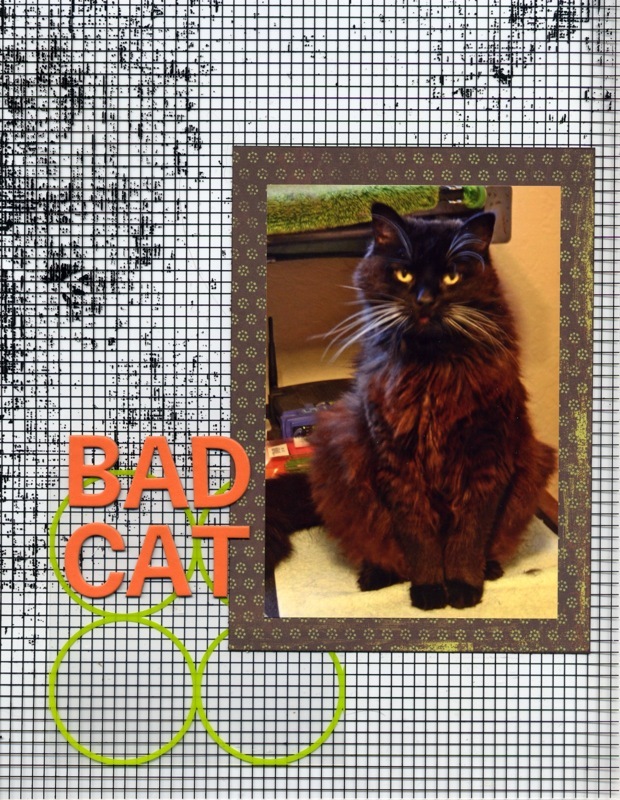 Love the new header and your Creative everyday bird and your bad cat cracked me up...we have a naughty kitty too.